Deadlock as the Postmasters Union pulls out of negotiations. 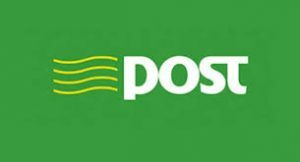 The rural post network is in jeopardy following the decision of the Postmasters Union to pull out of negotiations with Government on the future of the service. 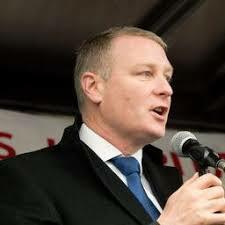 “There are many post offices around the country in small towns and rural areas that are under threat of closure such as the Ballygawley in Sligo and Aughavas in Leitrim and their future has been on hold pending these negotiations. I am seeking reassurances from Minister Denis Naughton that such post offices will be kept open and that this development is not used as an excuse to close them.